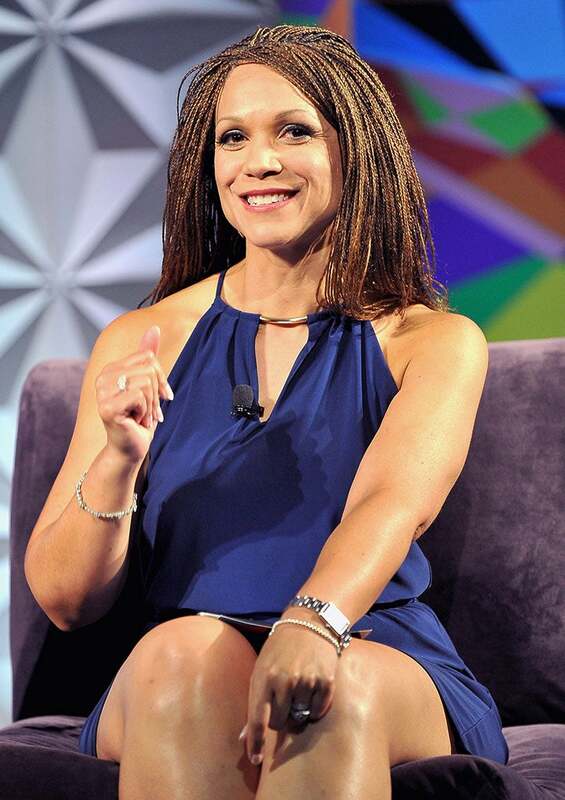 Harris-Perry is returning to the news following her MSNBC exit in March. Melissa Harris–Perry is returning to the news following her MSNBC exit in March, as BET’s new special correspondent, Deadline reports. Harris-Perry will be hosting and contributing to various BET News programs, as well as developing news content for the network. Marc Lamont Hill, who previously held the title, will move on to host his own VH1 late night show starting July 17th.